Camera News at Cameraegg – Page 9 – Canon Rumors, Nikon Rumors, Sony Rumors, and more Camera Rumors ! As rumored before, Panasonic now officially announced the Lumix DC-FZ1000 II and Lumix DC-ZS80 compact cameras. The US price for Panasonic FZ1000 II is $897.99 (B&H/Amazon/Adorama), US price for Panasonic ZS80 is $447.99 (B&H/Amazon/Adorama). 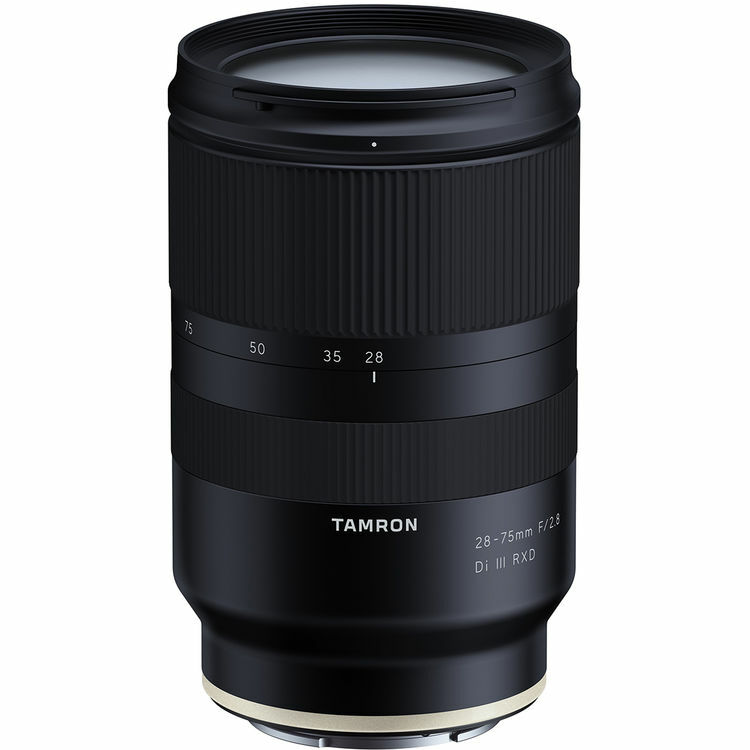 Tamron FE 17-28mm f/2.8, SP 35mm f/1.4, 35-150mm f/2.8-4 Lenses to be Announced Soon ! According to recently rumors, Tamron will soon announce three new lenses ahead of CP+ Show 2019 in Japan. These three lenses are Tamron FE 17-28mm f/2.8 Di III RXD Lens, Tamron SP 35mm f/1.4 Di VC USD Lens, Tamron 35-150mm f/2.8-4 DI OSD Lens. Author CameraeggPosted on February 19, 2019 Categories Third-Party LensesTags CP+ Show 2019, Tamron 17-28mm f/2.8 Di III RXD Lens, Tamron 35-150mm f/2.8 Di VC OSD Lens, Tamron Rumors, Tamron SP 35mm f/1.4 Di USD LensLeave a comment on Tamron FE 17-28mm f/2.8, SP 35mm f/1.4, 35-150mm f/2.8-4 Lenses to be Announced Soon ! 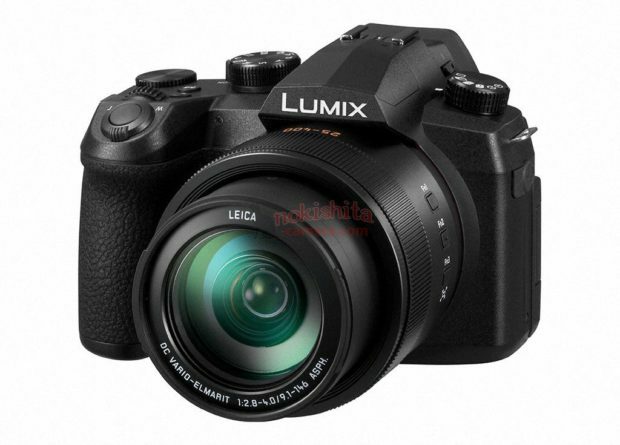 Panasonic Lumix FZ1000 II & TZ 95 Leaked Images & Specs, to be Announced Soon ! 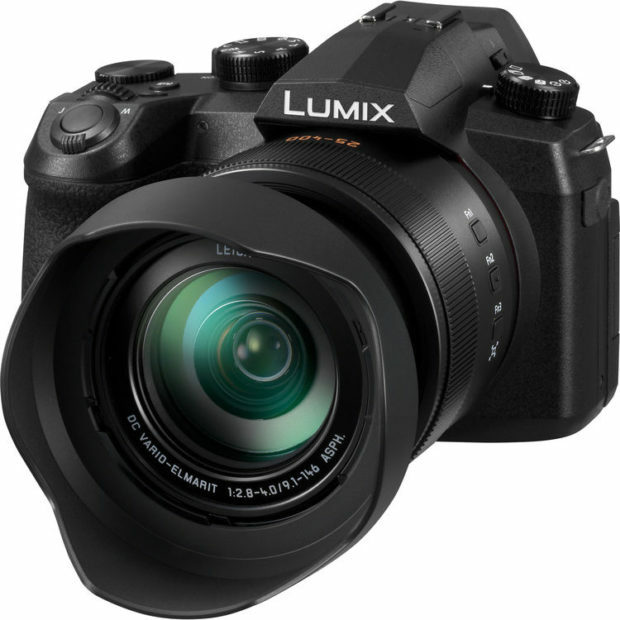 Author CameraeggPosted on February 15, 2019 February 15, 2019 Categories Compact Cameras, Panasonic CamerasTags CP+ Show 2019, image, Leak, Panasonic Camera Rumors, Panasonic Lumix FZ1000 II, Panasonic Lumix TZ 95, SpecsLeave a comment on Panasonic Lumix FZ1000 II & TZ 95 Leaked Images & Specs, to be Announced Soon ! 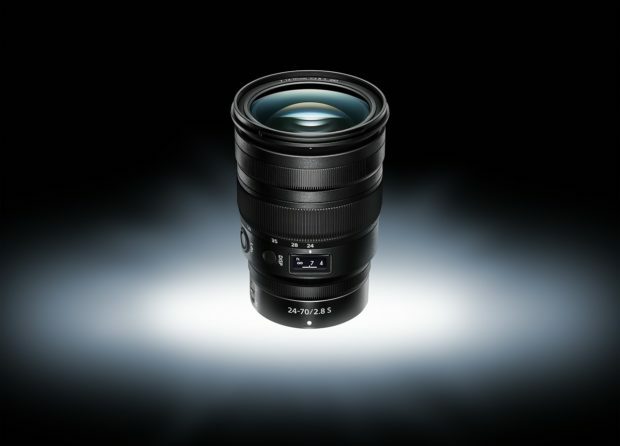 NIKKOR Z 24-70mm f/2.8 S Lens Announced, Price $2,296.95 ! Nikon has officially announced NIKKOR Z 24-70mm f/2.8 S Lens today. The NIKKOR Z 24-70mm f/2.8 S Lens is 25% smaller and 18% lighter than AF-S NIKKOR 24-70mm f/2.8E ED VR lens, with a totally redesigned optical formula comprising 17 elements in 15 groups. Two of the elements are Extra Low Dispersion (ED) glass, and four are aspherical. As well as Nikon’s Nano Crystal coating, the 24-70mm introduces a new ‘Arneo’ coat, which is promised to further reduce flare and ghosting. Fluorine coating on the front and rear elements is designed to help make it easier to clean oil and moisture from the outer surfaces of the lens. 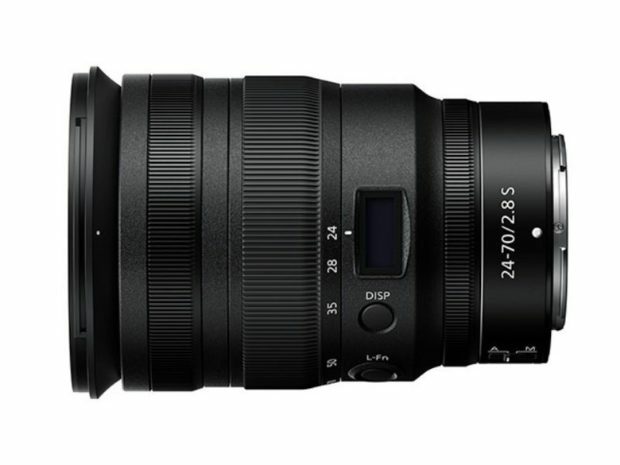 The US price for this lens is $2,296.95, now available for pre-order at B&H Photo/Adorama/Amazon. Release date is in Spring of 2019. Author CameraeggPosted on February 14, 2019 Categories NIKKOR LensesTags CP+ Show 2019, NIKKOR Z 24-70mm f/2.8 S Lens, PriceLeave a comment on NIKKOR Z 24-70mm f/2.8 S Lens Announced, Price $2,296.95 ! Fujifilm X-T30, XF 16mm f/2.8 R WR, FinePix XP140 Announced ! 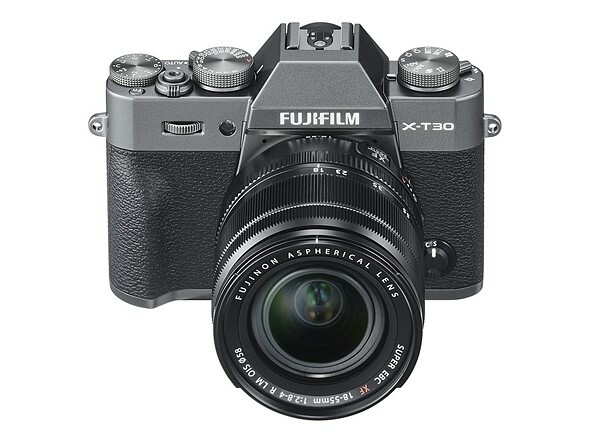 Fujifilm has officially announced X-T30, XF 16mm f/2.8 R WR lens, FinePix XP140. Author CameraeggPosted on February 14, 2019 Categories Fujifilm CamerasTags CP+ Show 2019, Fujifilm FinePix XP140, Fujifilm Lens, Fujifilm X-T30, Fujifilm XF 16mm f/2.8 R WR LensLeave a comment on Fujifilm X-T30, XF 16mm f/2.8 R WR, FinePix XP140 Announced ! 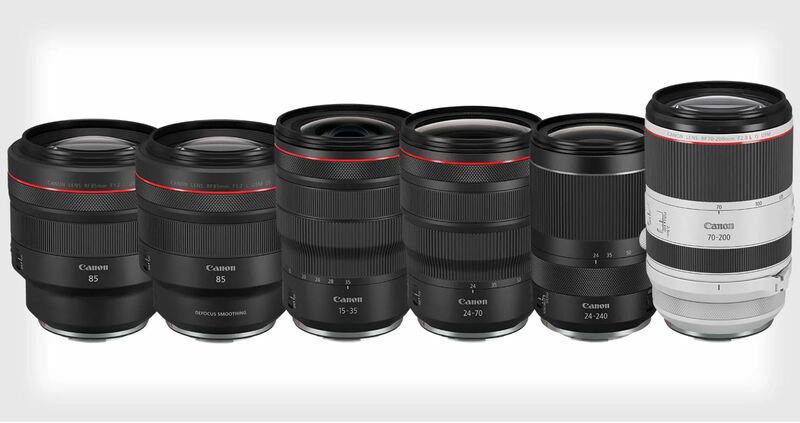 Along with Canon EOS RP, Canon announced the development of six new RF lenses. All these lenses will available in later 2019. Canon EOS RP Announced, Price $1,299, Available for Pre-order ! Canon today has officially announced the EOS RP full frame mirrorless camera, the US price for EOS RP body is $1,299, now available for pre-order at B&H Photo/Adorama/Amazon. The release date for Canon EOS RP is on February 27th, 2019. 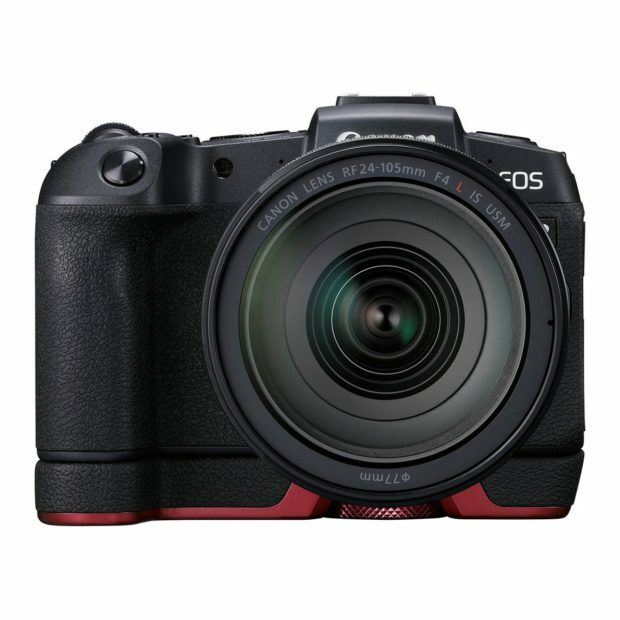 Author CameraeggPosted on February 14, 2019 February 14, 2019 Categories Canon EOS RTags Canon EOS RP, CP+ Show 2019, Pre-order, PriceLeave a comment on Canon EOS RP Announced, Price $1,299, Available for Pre-order ! 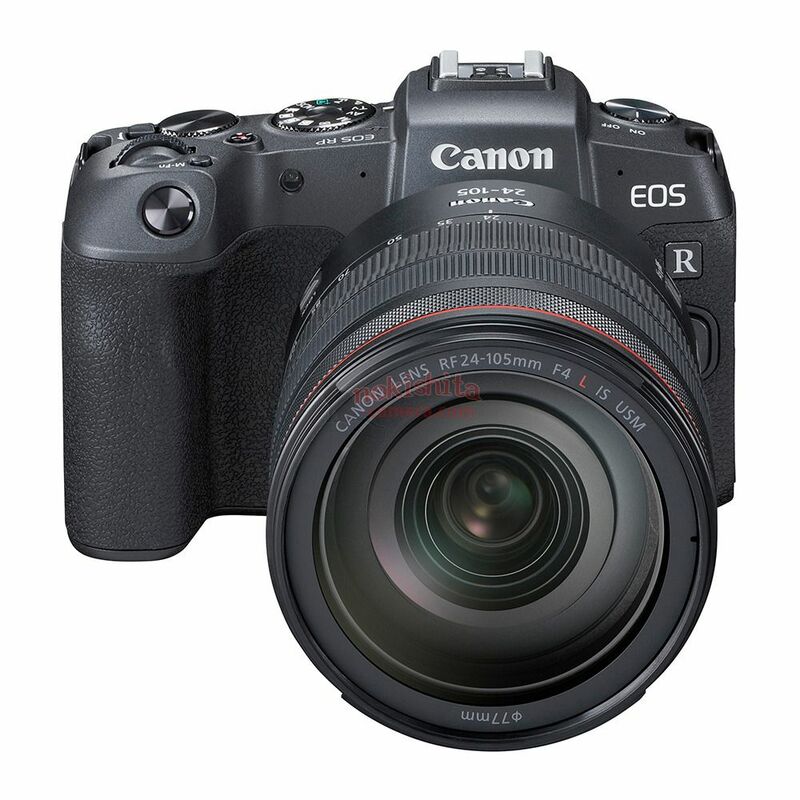 Full Specs of Canon EOS RP, US Price Starts at $1,299 ! Author CameraeggPosted on February 14, 2019 Categories Canon EOS R, Canon Full Frame MirrorlessTags Canon EG-E1 Extension Grip, Canon EOS RP, Canon Rumors, Leak, Price, SpecsLeave a comment on Full Specs of Canon EOS RP, US Price Starts at $1,299 ! Nokishita Camera now confirmed that the upcoming NIKKOR z 24-70mm f/2.8 S Lens will be officially announced ahead of CP+ Show 2019. Canon EOS RP More Specs, Japanese Price, Release Date Leaked ! 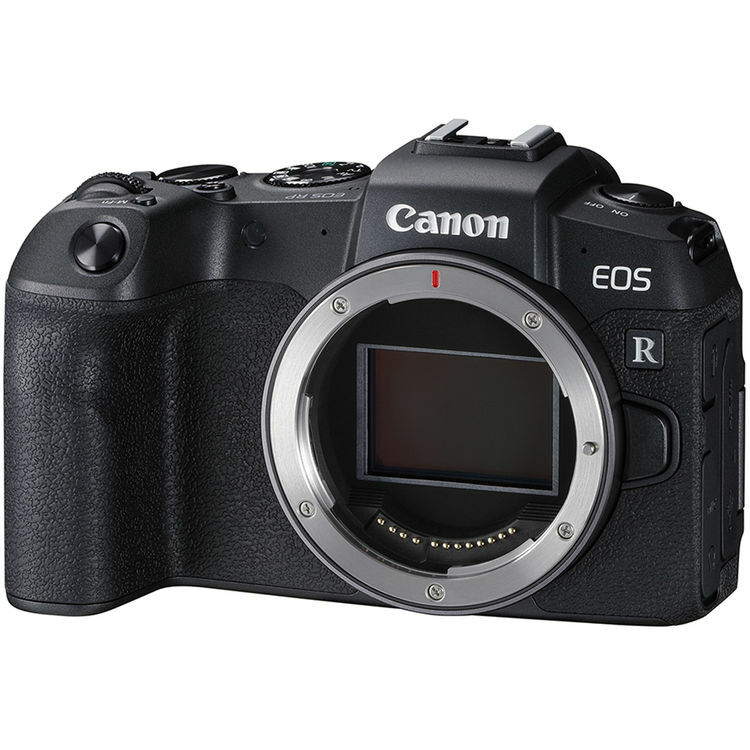 Author CameraeggPosted on February 13, 2019 February 13, 2019 Categories Canon EOS R, Canon Full Frame MirrorlessTags Canon EOS RP, Canon Rumors, CP+ Show 2019, Price, Release Date, SpecsLeave a comment on Canon EOS RP More Specs, Japanese Price, Release Date Leaked !